If you're like me, then you love giving your pups treats. There's no better way to feel good about giving them a treat but with treats you've made yourself! In honor of National Dog Biscuit Day on February 23, we're sharing a brand new, free recipe for you to try with your pups. It comes courtesy of our friends at Puppy Leaks who gave us permission to share it with you. 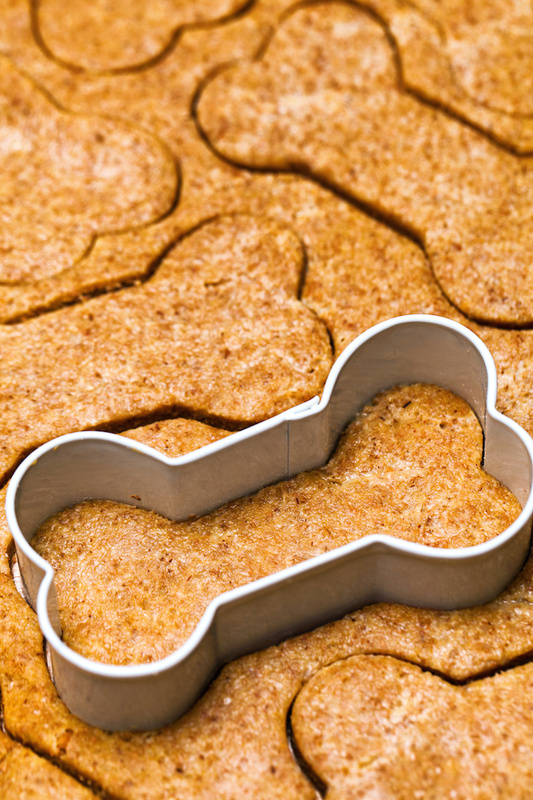 By the way, we think our dog bone cookie cutters would be great to use when making these delish doggie treats! You can use other kinds of peanut butter such as chunky, but if you do you’ll probably need to add more water to the mixture in order to make it into workable dough. Once you've made the treats, please take a picture of your finished product or your pup enjoying them and be sure to tag @pawsomedoggie on Instagram and Twitter, or @pawsomedoggiestore on Facebook.